“Welcome to our Zome Dome NEST Ed Home!” chorused Tweetil and Tweetelle. 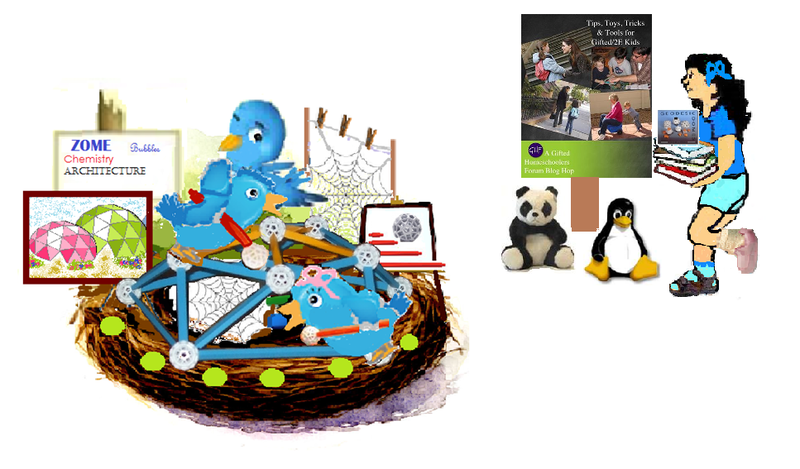 Retweet has chosen not to let her two tweetlets fly with the local flock but has chosen to continue to teach them using NEST Ed – Nest Education System of Training. I am not surprised that Retweet has chosen to display Zome. I love Zome too! It can be used to illustrate principles and concepts of maths, especially geometry from simple Platonic solids through to very complex 3D constructions; as well as architecture and engineering, physics and chemistry, art and many other disciplines. Concepts such as proportion, fractals, symmetry, minimal surfaces, surface tensions, polyhedra, tessellations, trusses, lattices and space frames can be investigated while having great fun playing with Zome. And then there is Bubbleology! Blowing bubbles is always fun but it is even more fun when combined with weirdly shaped bubble frames made with Zome. Playing with zome can lead to learning about so many things! So we are going on the Hop, collecting tips and leaving comments. 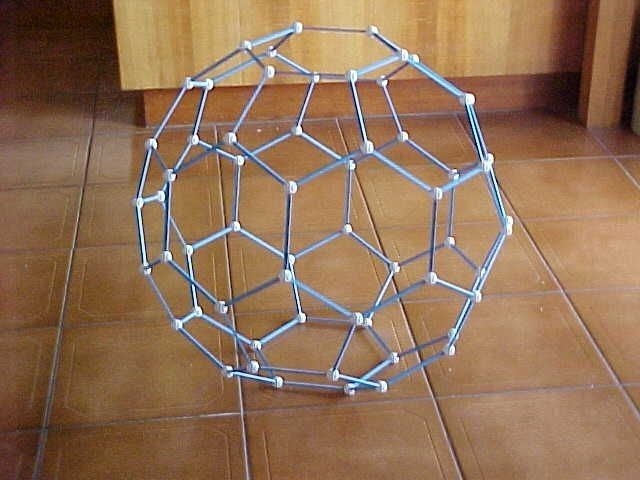 This entry was posted in Uncategorized and tagged blogs, geodesic domes, Gifted Homeschoolers Forum, nest ed, toys, zome by jofreitag. Bookmark the permalink. Bubbleology! I am homeschooling a teen, but when he was little, I insisted on using bubbles in our curriculum just because I enjoyed them! Interesting! I have never heard of Zometools, but it sounds like something I’m going to check out right away! The beauty of sharing our resources makes us all richer! Thank you! Thanks, Celi! 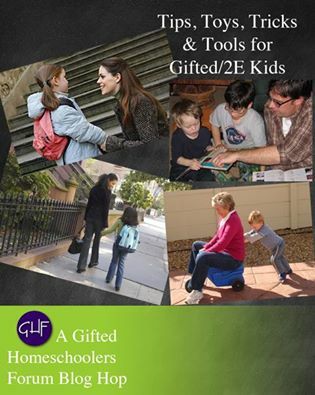 Yes I love Zometools and I love the amount of teaching resources for them that are freely available. Well here we are – back from the Blog Hop and we have collected a great selection of tips and strategies! Nice job on the zome dome for the nest, Tweet family!